Showcasing an exhibition of culture, creativity, reflections and traditions are the hallmarks of grand parade. Grand marshals riding more than 100 open cars along with over 50 colorful floats. 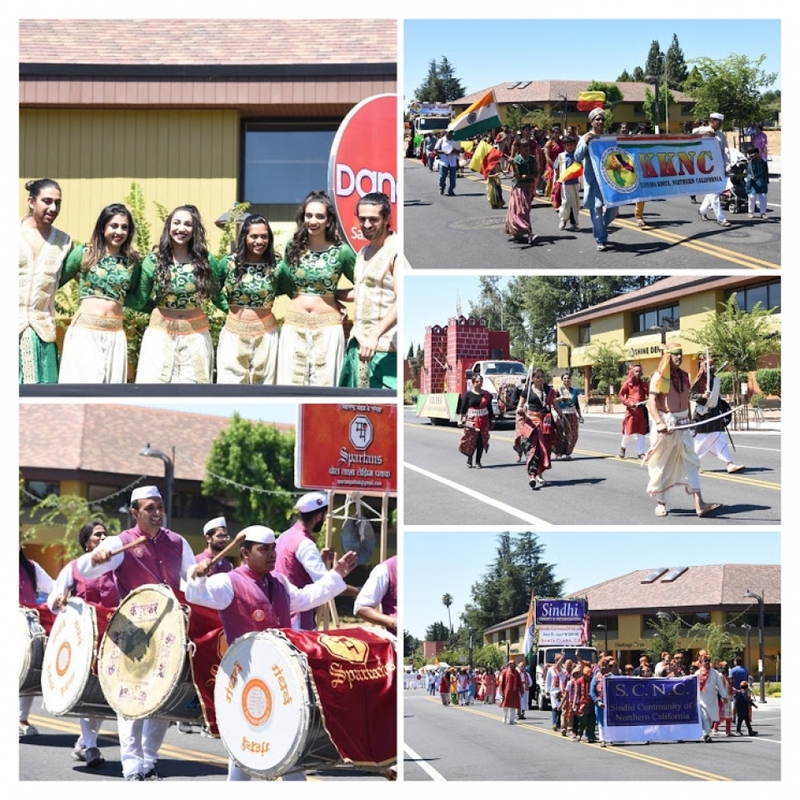 The grand parade witnessed by over 150,000 people will be held in the City of Fremont on August 18th, 2019. 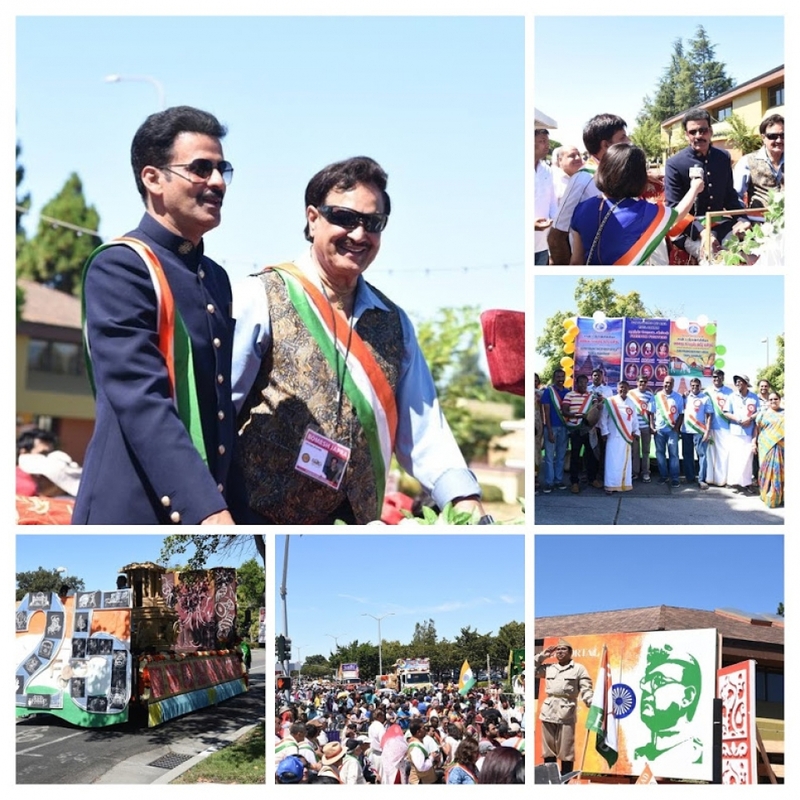 Grand parade celebrates largest democracy of the World – India Independence Day in United States of America, the oldest democracy of the world.